We at SCI Foundation are very familiar with the term, “anti.” Anti-ivory, anti-cruelty, anti-trafficking, anti-exploitation, and of course anti-poaching. “Anti” invokes feelings of being against something, especially if the reader knows very little about what is being opposed. It’s easy to be anti-ivory, anti-trafficking, and anti-poaching. However, what does the average person know about the vast ivory networks across the globe? What does the average person know about how trafficking laws are enforced or not enforced? What does the average person know about the ever-evolving threat of poaching and what is being done to counter it? SCI Foundation recently met with Colonel Lionel Dyck who has overseen the planning, setup, and implementation of more than 250 counter poaching projects in Africa. The Dyck Advisory Group (DAG) Conservation Trust has not lost a single lion or rhino since implementing their new ranger training program. Not one. A success rate of 100% no longer qualifies as “anti-poaching.” It is counter poaching. Currently there are 440 Non-Governmental Organizations (NGOs) in Africa trying to save rhinos alone, and yet they are still poached. Each will tell you in great detail how effective their, “anti-poaching” strategy is and how their unique approach can stop poaching in its tracks. However, wouldn’t it be more effective to not only stop poaching, but to counter the threat entirely? Wouldn’t it be a far better use of resources to engage the threat of poaching so intensely it becomes next to impossible? Colonel Dyck has discovered success in counter poaching by implementing the process of Early Detection, Rapid Reaction. The Advisory Group Conservation Trust project engages local communities. This effort hinges on creating a will for local people to preserve wildlife while training them to defend it. Therefore, local people are hired to do nearly all the work necessary while replacing poaching activities with legal employment opportunities. 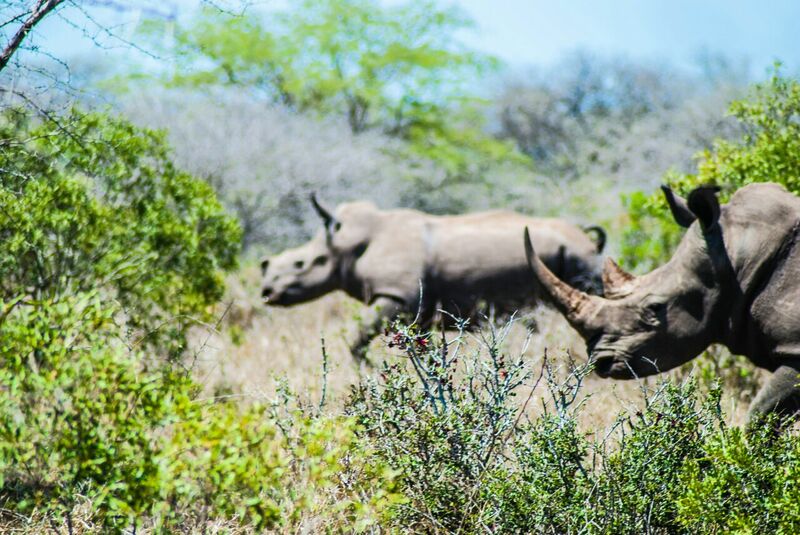 Before the Dyck Advisory Group Conservation Trust and GEOS took over the counter-poaching efforts in Southern Mozambique (the Greater Lubombo Conservancy and Kruger National Park) the region was considered ground zero for rhino poaching. It was said that the life expectancy of a rhino was literally measured in hours. Since 2015, the DAG and GEOS have been successful in protecting both regions, a combined 100,000 acres. In what is termed the, “sphere of influence,” both areas enjoy near total protection as well as another 500,000 acres around this target area. SCI Foundation is supporting the training of scouts for the next 12 months in Mozambique, the primary country of export for illegally sourced ivory from Southern Africa. In what is known as the, “filter system,” poaching networks transport wildlife and wildlife parts to the coast of Mozambique, then around the world. The Dyck Advisory Group currently has a 45,000-hectare (173 square miles) facility in place to train both rangers and scouts. 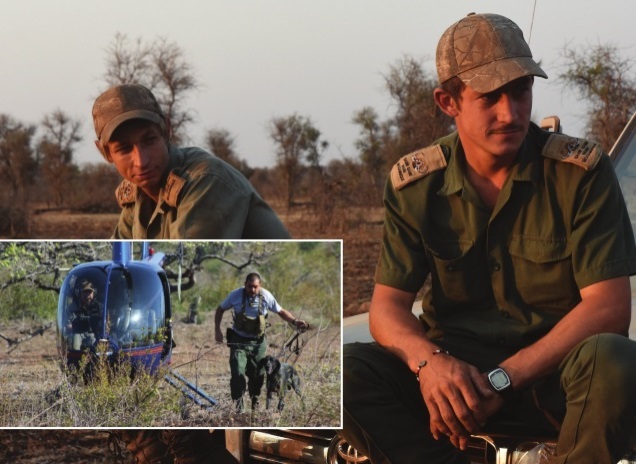 Rangers are the forces who are primarily in charge of training and oversight, scouts (funded by SCIF) are the men and women who bravely go out and counter the poachers in the field. These field-tested, counter-poaching tactics work. As this project continues to scale up operations and train other units across southern Africa, this African-based solution is getting closer to a rare and decisive conservation victory. SCI Foundation is proud to be a part of this revolutionary effort.